This was a quieter week, but we were kept entertained with little bits of Fassy here and there. It's fun to think that in less that five weeks, I may be able to see that brilliant smile in person in Toronto (fingers crossed). Next week I'll buy my train ticket for seven fun TIFFy days. It'll be several more weeks before I learn if I got accreditation at TIFF. BTW, according to Digital Spy, Ridley Scott will dedicate The Counselor to his brother Tony who died while Ridley was filming the movie. As far as the craft goes, John Ridley's screenplay is superb and uncompromising in its mission. Stellar and solid at every turn. TGI Fassy everyone and have an awesome weekend!!! To read This about TYAS is all I can wish for. A film that got you by the balls and lingers on in your mind. That's also why I love the two other Steve McQueen films. No judgement, observing en he let you do your own math. That's the way I like it. I searched for "Fassbender" on the ITV TVGuide and one showing of "Angel" at RTE2 popped up. But instead of Micheal's real first name, the name "Heribert" precedes the family name in the cast. As Fassbender/Faßbender is quite a common name in some areas of Germany it isn't unusual to have others in the media. God anybody who quotes Toni Morrison is awesome in my book. Or even quoting Nikki Giovanni. I totally think that Twelve Years as Slave will be excellent! Simone, I am happy that you are going to TIFF. I would love to be there as well but I am planning a big bicycle tour to the World Cup called One Love Ride. 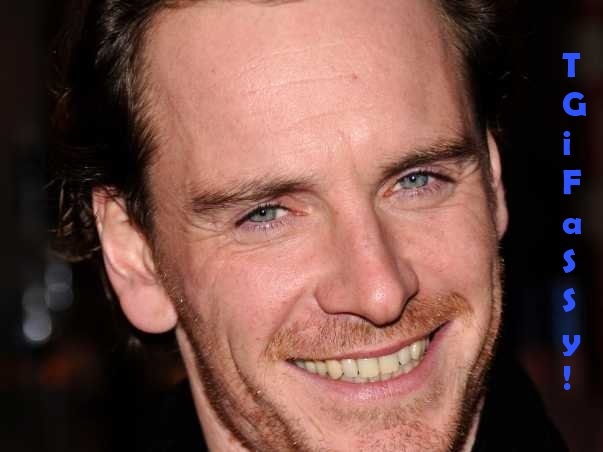 Say Hi to Fassy for me!! Yee haw! And thanks for the post! Cheers! Mate! I know of the Toni Morrison interview she speaks of. Oh, I'm even more excited. I hope I meet Steve in Toronto.